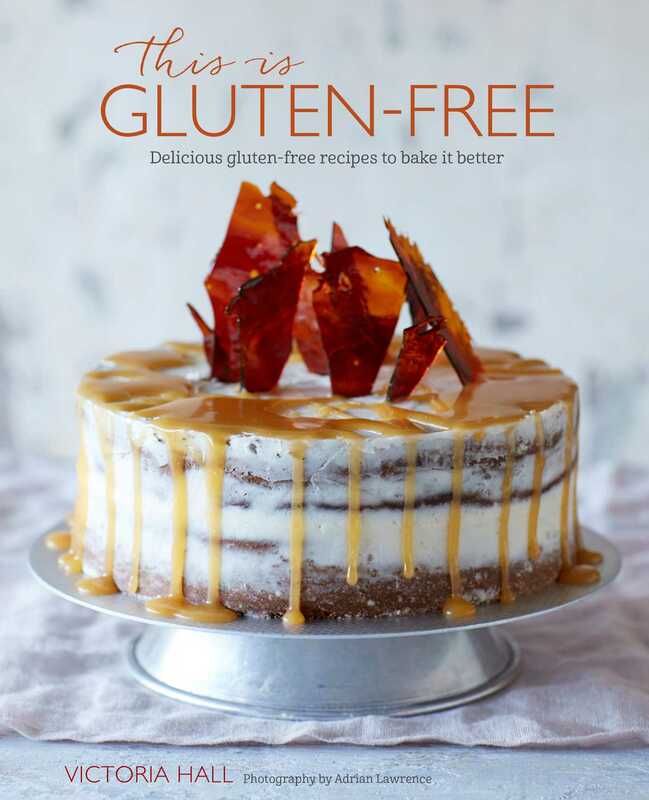 Whether you lead a gluten-free lifestyle, need to cater for a friend who is gluten-free or celiac, or want to try something different, this book will prove useful for anyone looking to bake without gluten. Starting with the Basics, Victoria guides you through the dos and don'ts of keeping a gluten-free kitchen. To the seasoned baker, much of this section will already be second nature. To those new to the whisk, she advises you read it with a cup of tea and a cookie—it’s not rocket science, just some useful tips and after a few hours spent at the oven, as your baking instinct develops, you’ll feel like you’ve known it all along. Next up, Victoria guides you through failsafe recipes that work every time. From Small Bakes and Cupcakes, including Sultana Scones, Millionaire's Shortbread, Cherry Bakewell, and Piña Colada Cupcakes; to Celebration Cakes, including the best gluten-free Victoria Sponge, a sweetly soft Cookie Dough Cake, and "Malt" Loaf. Also included are recipes for Perfect Pastry, such as Egg Custard Tarts, Pumpkin Pie, Tarte Tatin, and Chocolate Éclairs; Desserts to make you drool with a Chameleon Cheesecake, Tiramisù, and Mulled Fruit Pavlova; and finally Savory Bakes that will delight at dinner parties: Parmesan Poppy Seed Crisps, Steak and Ale Pie, and Spiced Lentil and Spinach Pasties. There's so much to choose from, you needn't tell your guests, and they'll never guess that This Is Gluten-free!